1. 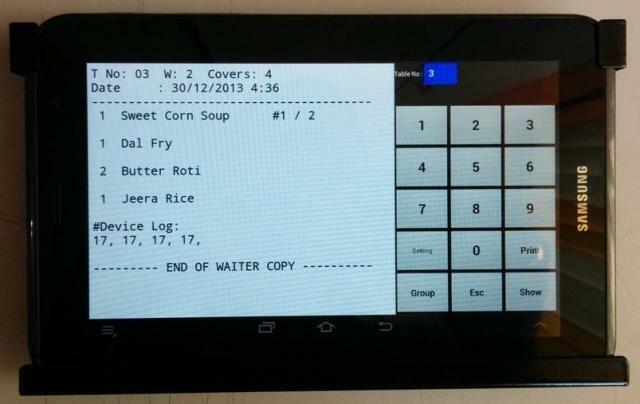 This device helps waiter to view ordered items on the screen. Waiter can print new order KOTs (waiter copy) also. 2. Waiter can view ordered items in bill view (group view) for verification purpose before bill print. 3. This device has feather touch long life keyboard.